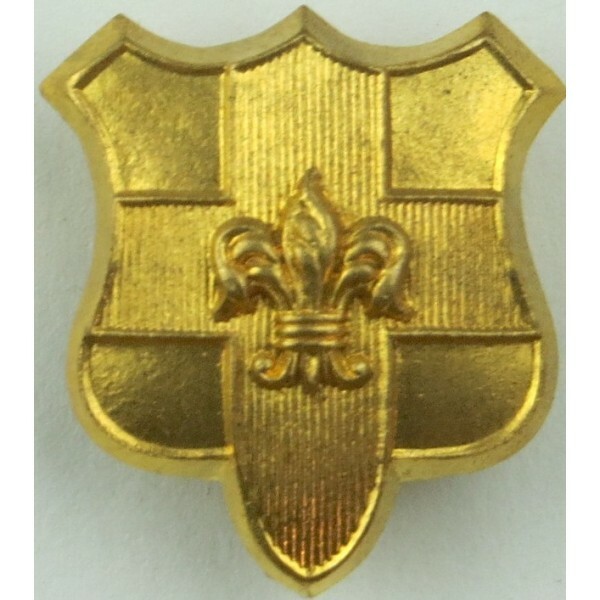 Other Ranks' British Army Collar Badges for sale. In the British Forces, collar badges are worn as lapel badges on formal uniforms and are often called 'collar dogs'. This section deals with collar dogs worn by Enlisted Soldiers, rather than Commissioned Officers. 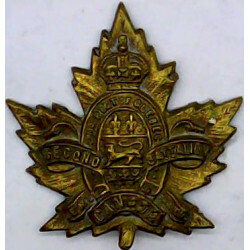 Collar badges for enlisted men and women are usually made from different metals, and sometimes of different designs and sizes to the Officers' collar badges. In many cases (especially those collar badges with a design including animals, e.g. Lions, Tigers, Elephants, Dragons), the collar badges are made in 'facing pairs' so that the animals face forwards or towards each other. Our collar badges are sold as single items; where they are worn as part of a facing pair these are denoted FL (Facing Left) or FR (Facing Right). In other words, if you want a set for a uniform, you need to order one FL and one FR. The FL and FR badges have different Stock Serial Numbers. pairs are not always in stock. most of our clients are collectors who usually want only one example of each, not a pair. Other Ranks' Collar Badges There are 189 different items.